6 soldiers killed in roadside explosion – Royal Times of Nigeria. Police officer who did not want to be named told Xinhua on Thursday that the forces were on their way to Baledogle Airport in Lower Shabelle region in Southern Somalia. “The soldiers died after their convoy hit by landmine explosion while en route to Baledogle Airport,” the officer said. 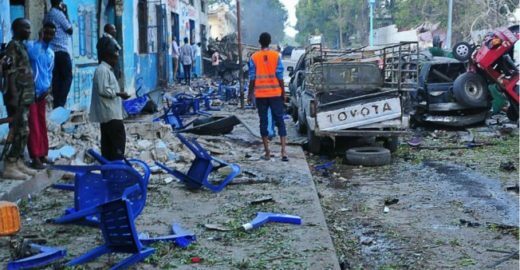 There was no immediate claim of responsibility but the terror group al-Shabab fighters have conducted similar attacks in the past.